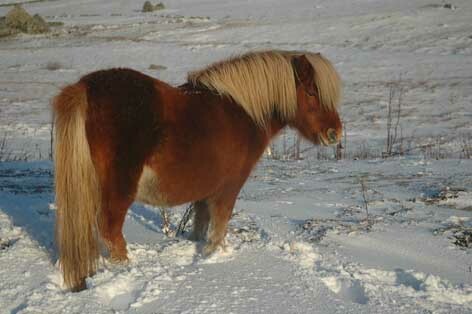 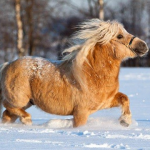 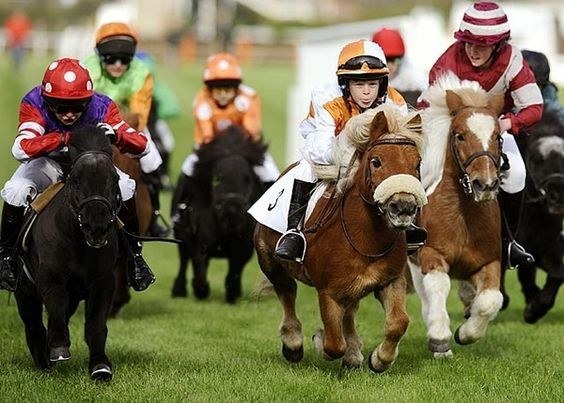 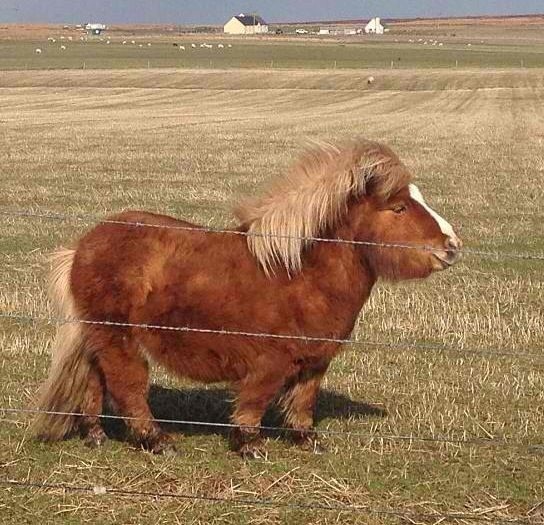 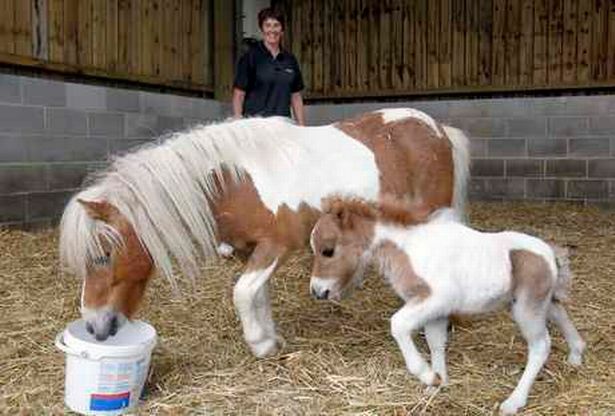 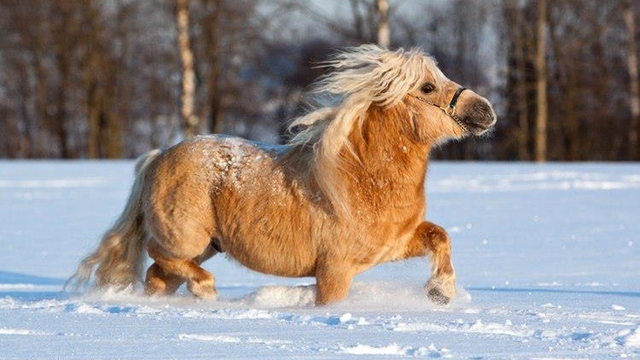 The Shetland Pony is a breed of domestic miniature equines that are known for their thick, long mane and tail. 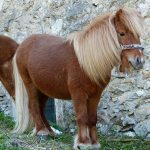 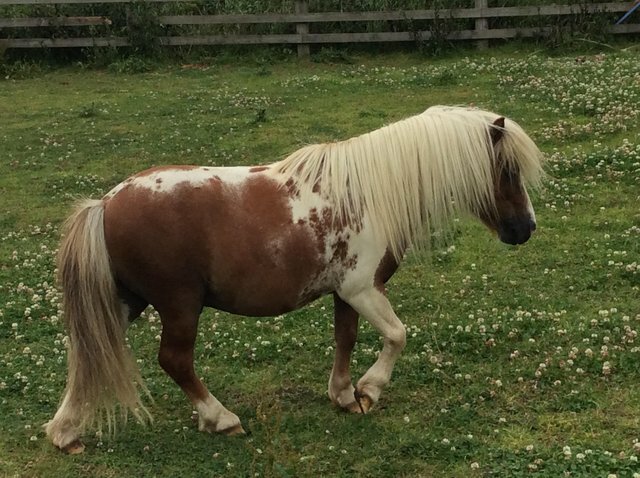 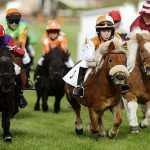 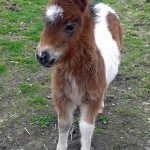 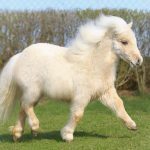 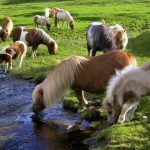 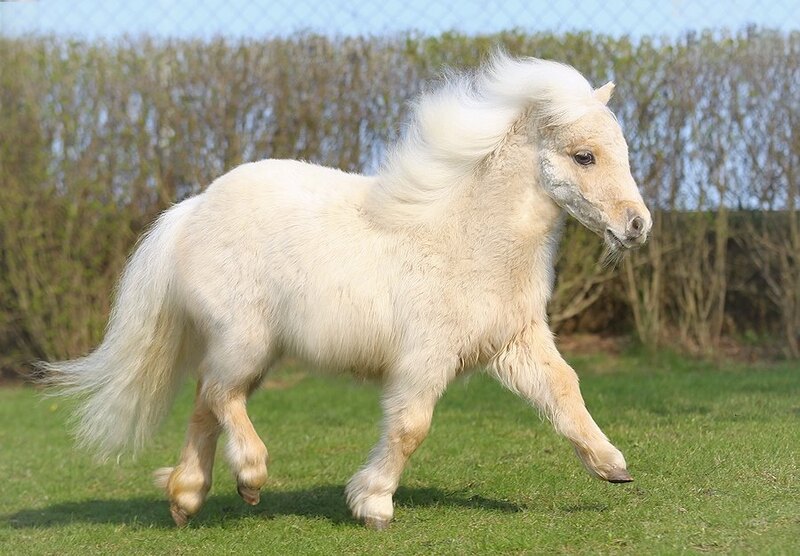 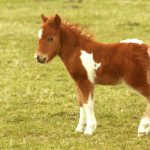 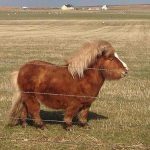 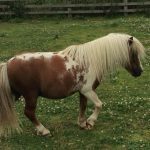 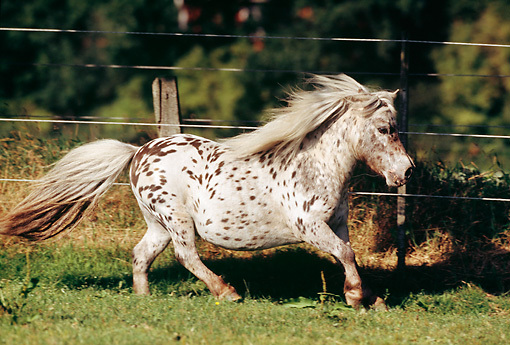 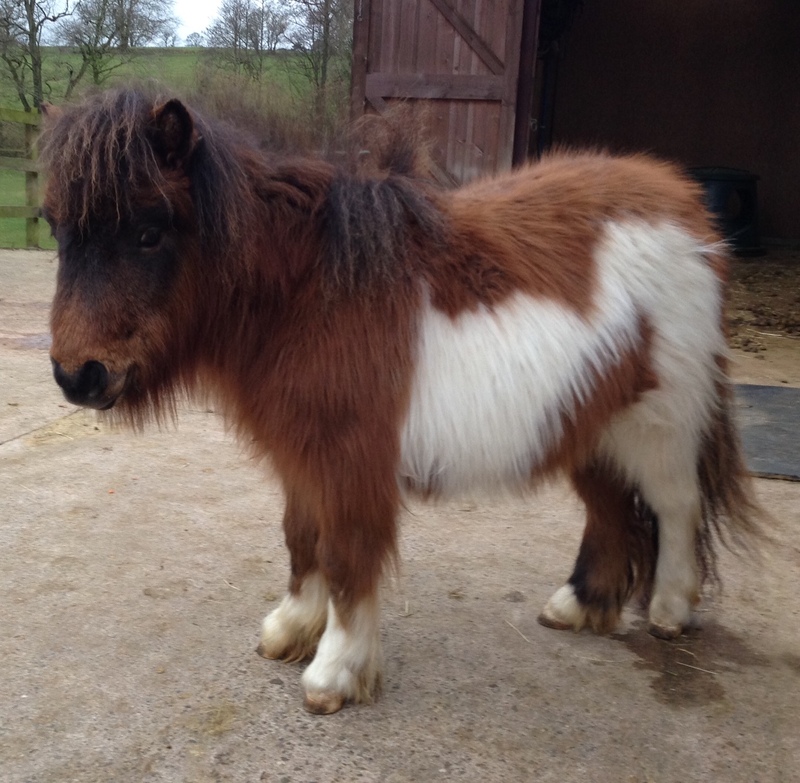 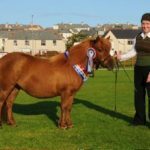 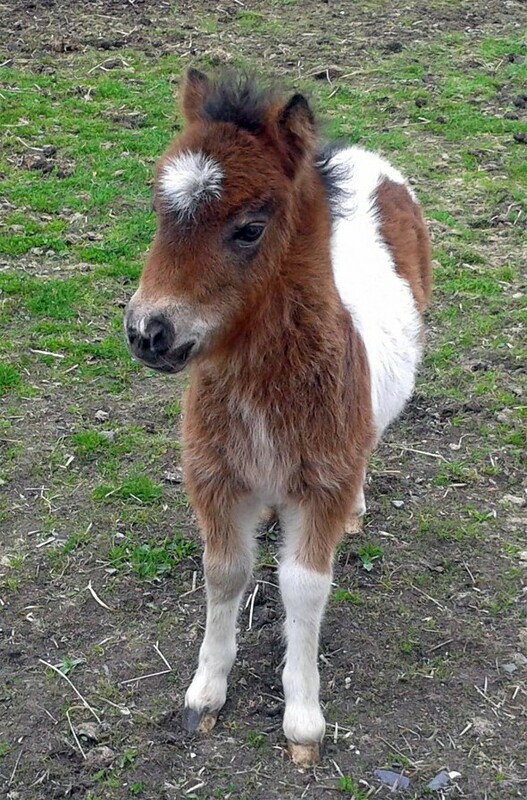 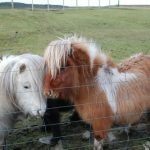 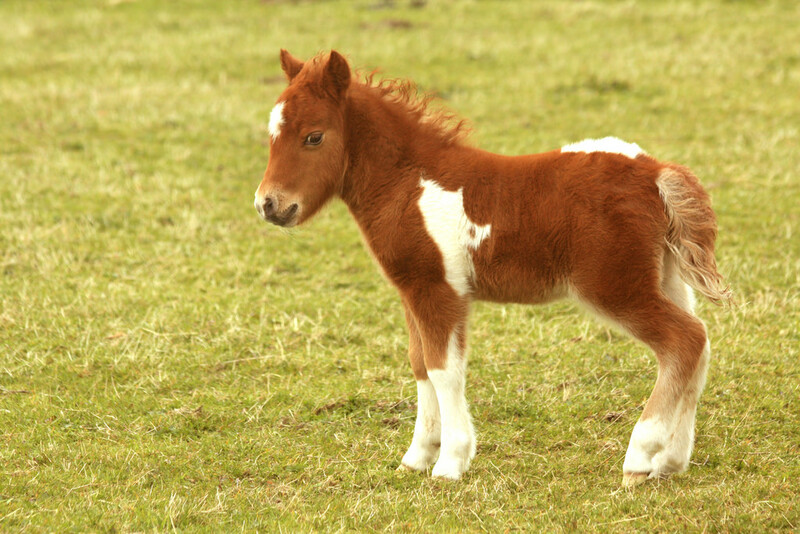 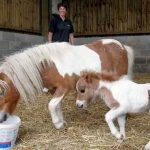 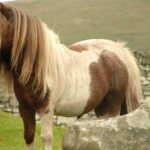 Native to the ‘Shetland Isles’ of Scotland, this popular pet is the smallest of all the pony breeds, now found in many other countries. 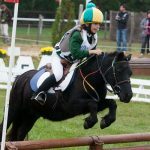 They are mostly used as pleasure mounts, and horses for children, but are also seen in show rings – both in harness riding as well as in hand. 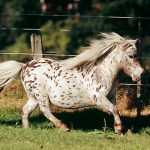 Diet/Feeding/Drinking Normal equine diet including hay, grass, grains, etc. 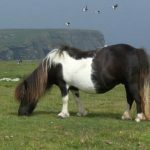 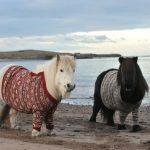 Many experts believe that the Shetland Ponies developed as a cross, more than a thousand years back, between the local stocks and the ones brought in to the island by the Viking settlers. 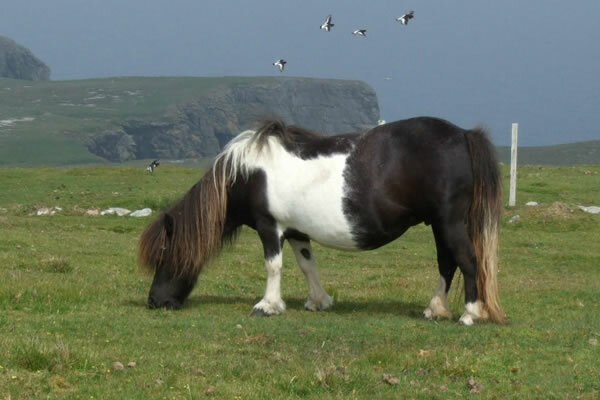 Archeological excavations in the Shetland Islands, Scottland, have suggested that this equine has been inhabiting the region since at least the Bronze Age. 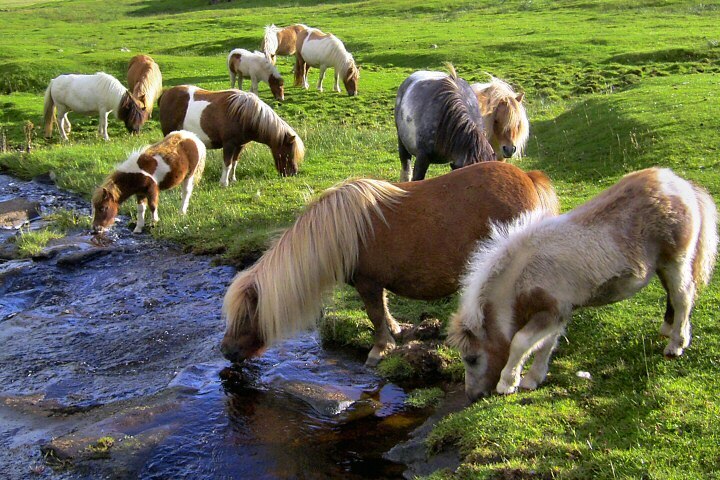 These animals, however, did not leave behind any conclusive evidence about their exact origins. 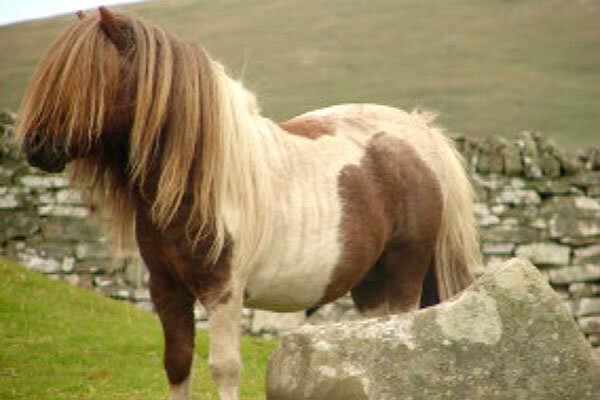 Back in 1603, the ‘Court Books of Shetland’ was published, which is evidently the first documented record of the breed.Its adaptability to thrive in sparse pastures, as well as its short stature, strength, and hardiness, contributed to its ability to survive for centuries, withstanding the biting cold temperatures of the region. 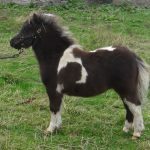 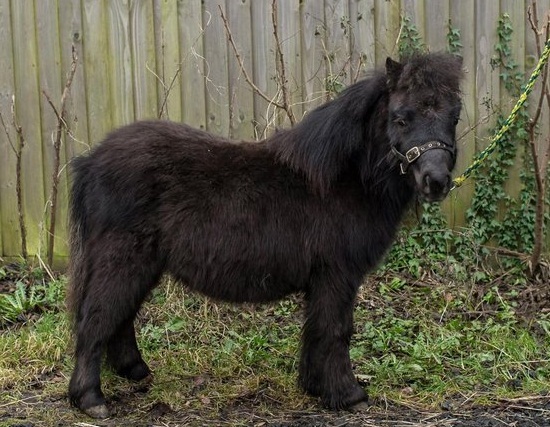 Initially, the Shetland Ponies had been popular as pit pony for carrying loads in coal mines in both UK and USA – where a few of these animals were exported. 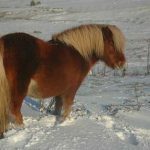 They were also used for pulling plows, as well as for drawing peat and seaweed carts. 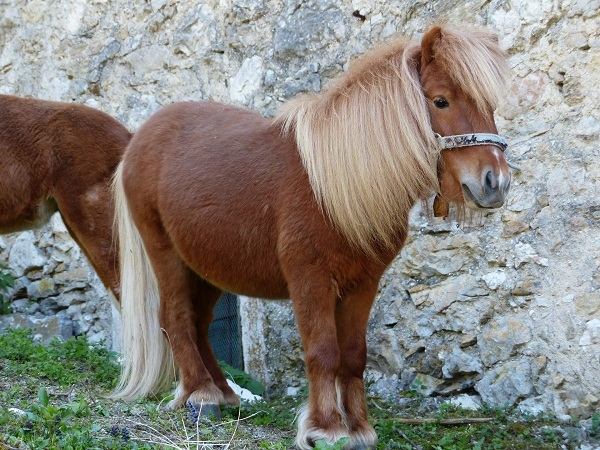 In the latter years, it began to be used mostly as driving pony, and also for children to ride. 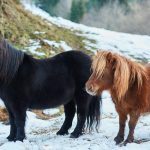 In 1890, the ‘Shetland Pony Stud Book Society’ was formed, making the Shetlands the foremost among the pony breeds to have a breed society dedicatedly for them. 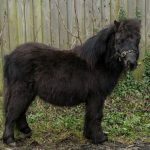 By the end of the 19th century, these equines spread throughout the United Kingdom, as well as began to be exported in other countries as well. 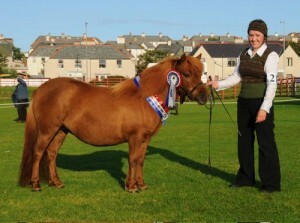 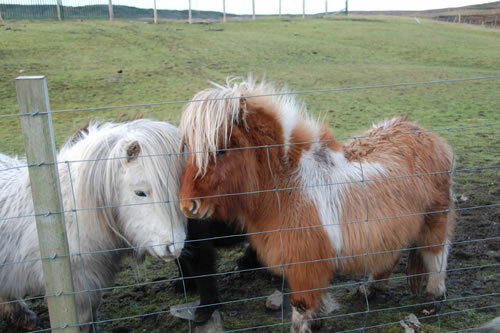 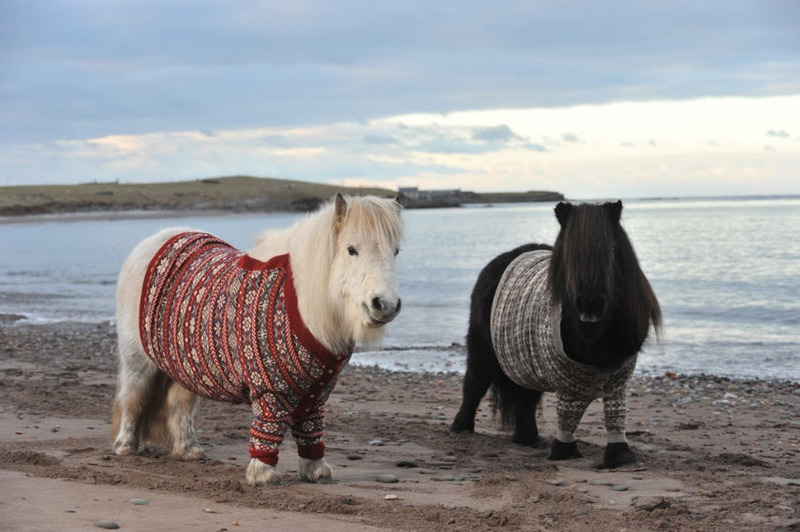 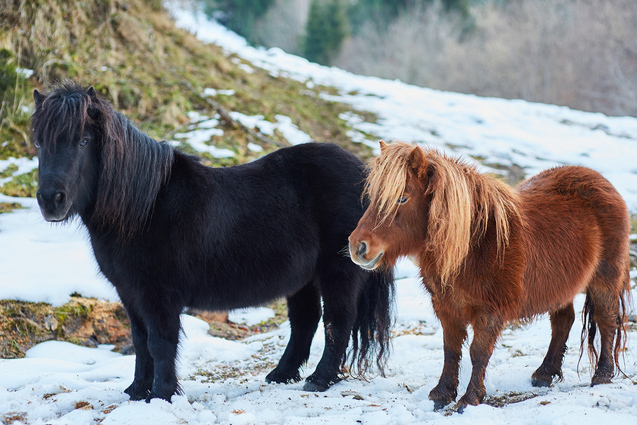 Shetland Ponies are affectionately called ‘Scotland’s Little Giant’ by the natives of the island. 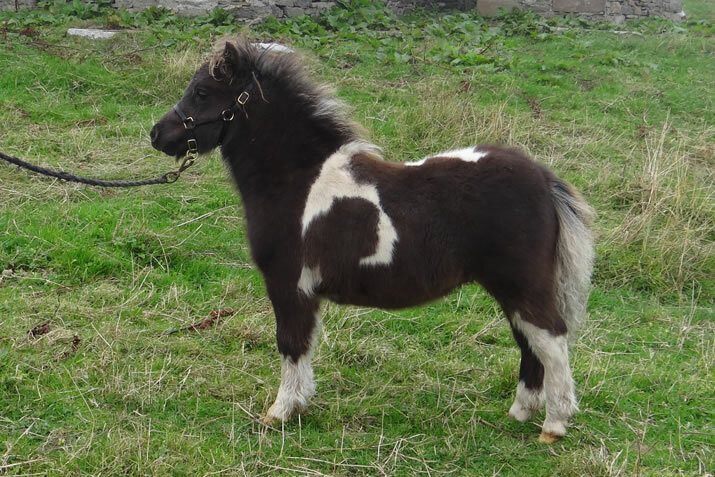 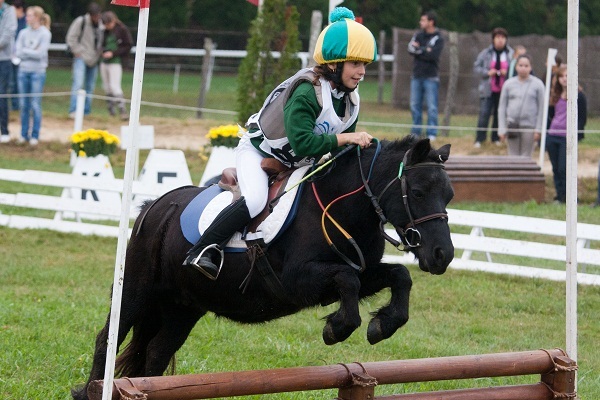 Many riding schools use this little pony to train children in general horse riding, harness racing, etc.